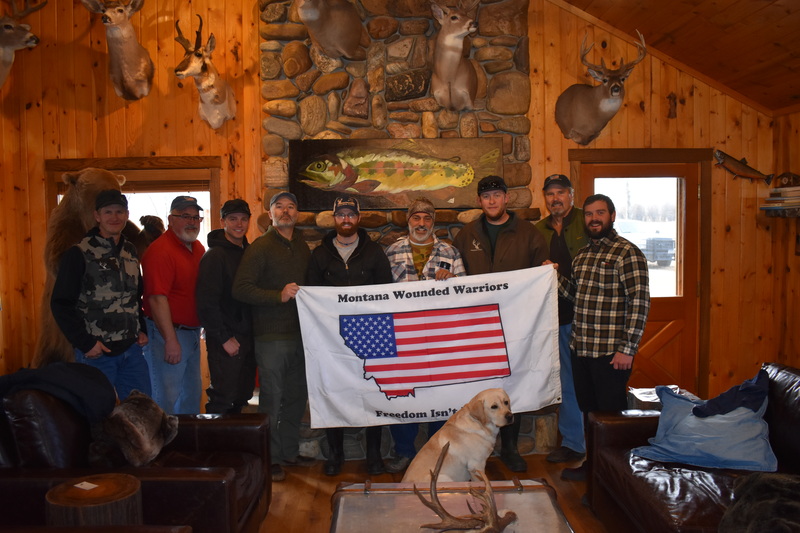 Thank you to Trails End Ranch and Ruby Drake Lodge of Twin Bridges for their hospitality during our recent whitetail hunt. 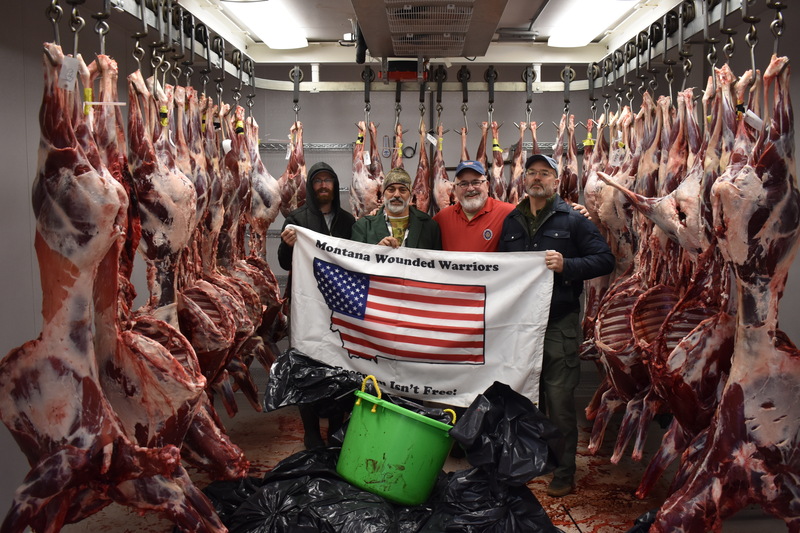 On the weekend of November 17th, 4 incredible veterans (Reo Phillips, Frank Brewer, Tim Cooper and Luke Thomasson) descended upon the Trails End Ranch and the Ruby Drake Lodge to harvest whitetail deer. 4 great management bucks were harvested as well as 4 doe per veteran filling their freezers for the winter. The hospitality and fellowship during this hunt was second to none. 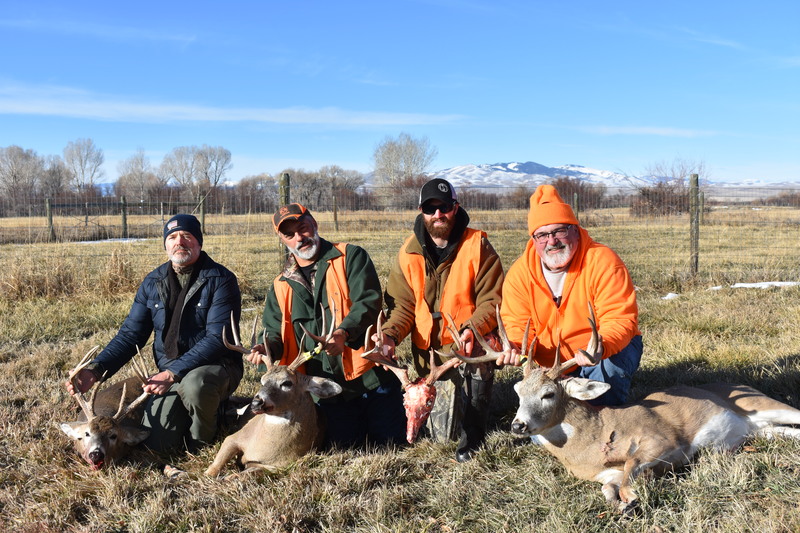 The guides at the Trails End Ranch put the veterans on the deer; thank you Casey, Hunter and Adam for your expertise and kindness during our hunts. The Ruby Drake Lodge could not have been any better; excellent accommodations, excellent food, and wonderful fellowship. Thank you Pete and Steve. Great hunt, great lodging.